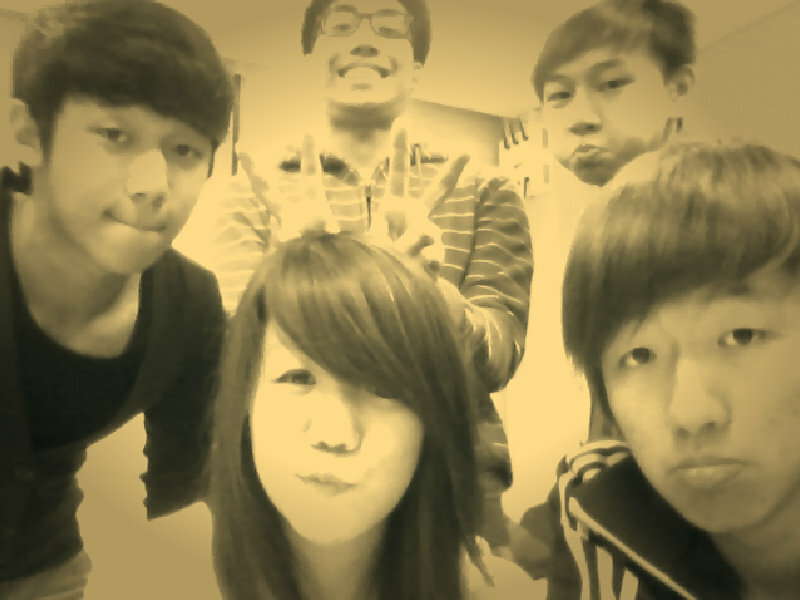 it's the last week of studying together as a class. i swear i'm gonna miss this class truck loads. 7 weeks of being together just passed so quickly, i'm dreading the end of this week. our class started off with a number of different cliques. the guys on one side, slightly mixed in the centre and the girls on the other. 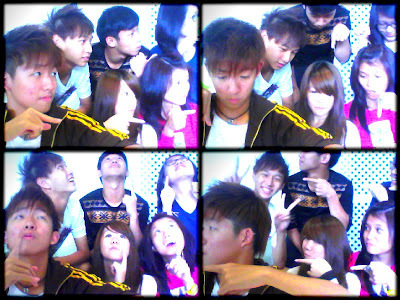 hardly mixing around and during our first bcomm lesson everything was ohsoawkward over the room mate thingy. over the weeks we went throught DiD, PlayNation, Library, Flyer, soon to be Snow City. our first individual presentation, our group presentations, random dresscode days, just simply having lunch together, hanging out after school, and so on. of course who can forget all the camwhoring and shopping we did over the pass few weeks. we are mad pro at this man. haha. 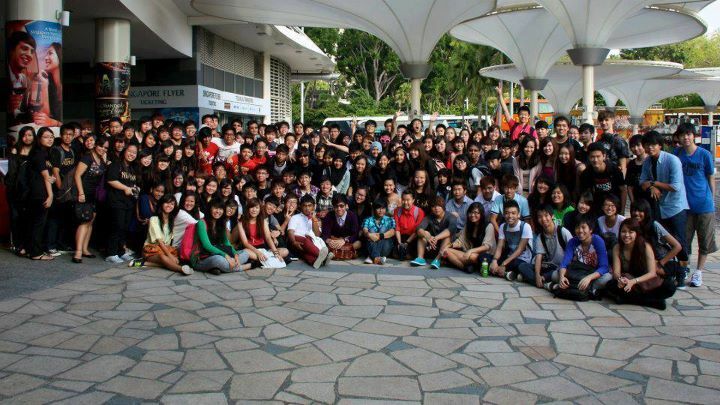 after all this our class is like a whole, no cliques formed. laughing together at any opportunity we can. suddenly thinking of all those things our class did together. like making myself feel emotional in the middle of the night. laughing at each other, all that imitation going on, and oh yah! the door game! haha, how can i forget that! and the terms we use for doing something we all like. keke. thank you so much for all the fun, laughter and of course memories for the past 7 weeks. 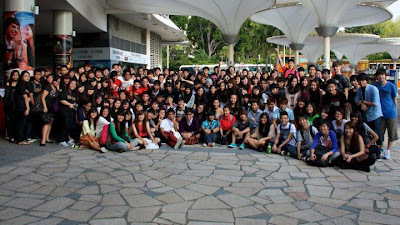 having all these field trips together, having our free hug day, haha! hip hop lessons, i'm like a dance idiot learning how to dance. hehe, thanks farid for being so patient. and of course the BROMANCE. can't believe i'm like even saying this, hahaha. the only time i become that half guy that you guys think i am, seesh. our logo: "once you got in, you cannot get out"
what i meant was once you are in this bromance you can't get out. i had better clarify. haha. i hope we still see each other often in school man. like those morning breakfasts and all. and omg yes, shuttle bus in the morning. i'm missing that now man since there's no shuttle bus during the senior's holidays. my eyes are closing, throat is hurting, blablabla. can't think for now.